ALL RACES BEGIN AT 9 AM!!!! We urge you to preregister, to lock in the best price and proper t-shirt size! WE CANNOT STRESS THIS ENOUGH. We have many people show up on race day hoping for a small/medium and the only way to guarantee that size is to PREREGISTER. 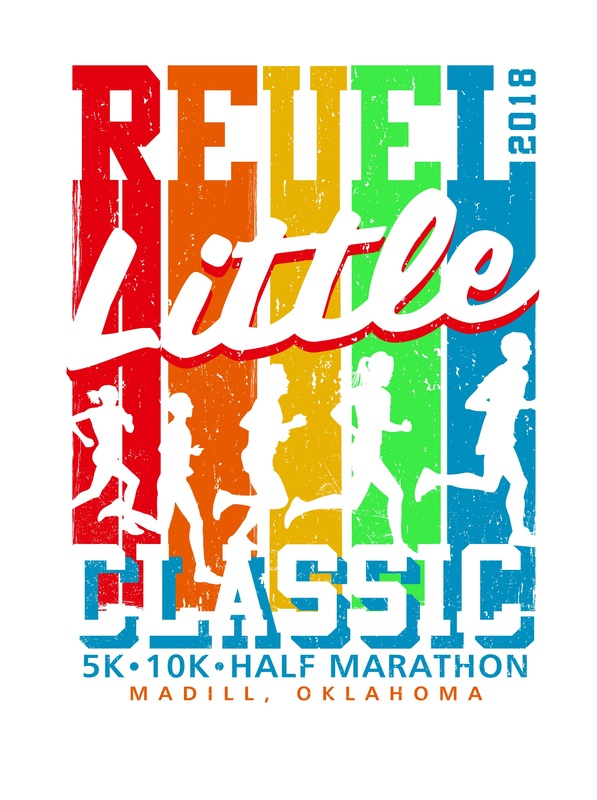 AWARDS BREAKFAST: Runners eat free, others - $3.00; A pancake breakfast will be served at the Community Center from 9:00 to 11:30 A.M.
All runs begin at Madill City Park in Madill, Oklahoma.